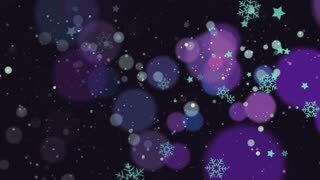 shining 3d snowflakes float in air on a purple background. 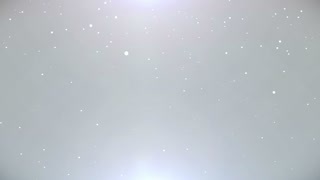 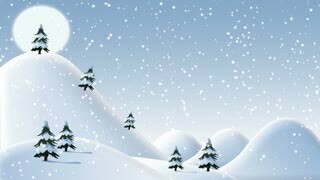 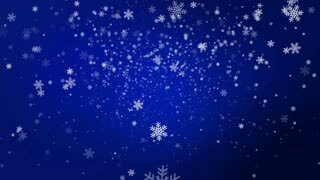 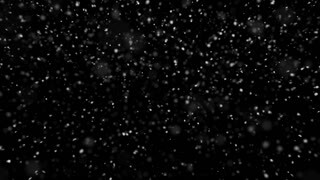 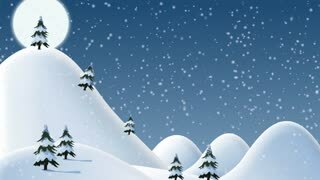 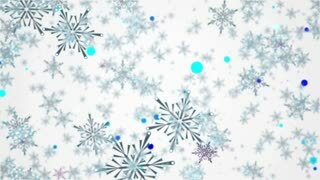 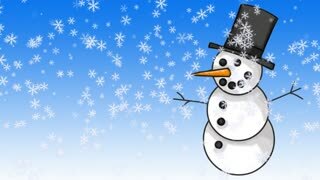 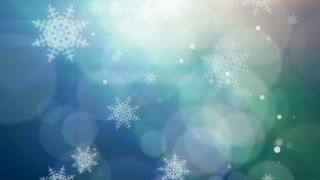 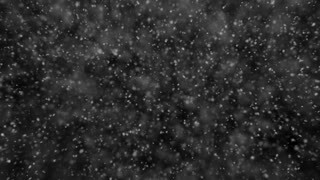 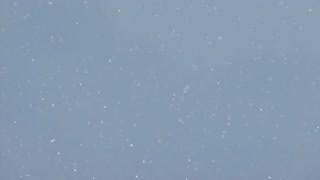 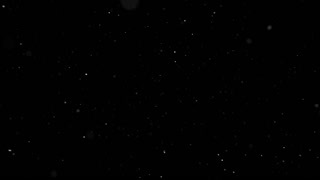 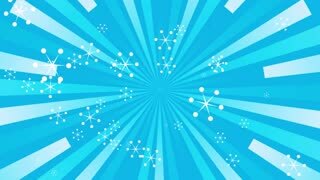 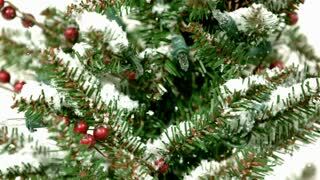 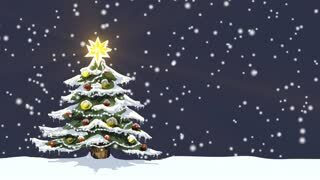 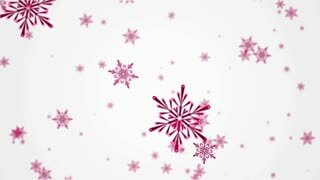 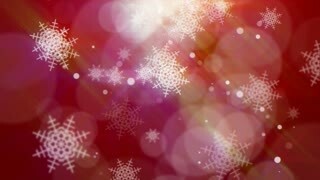 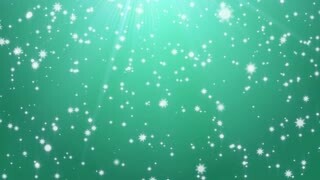 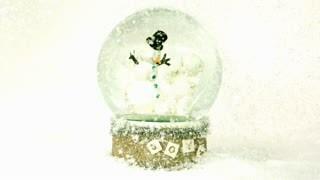 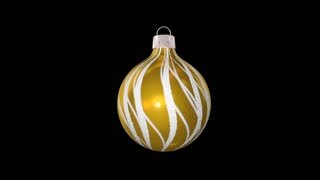 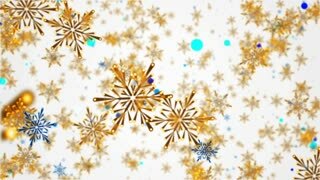 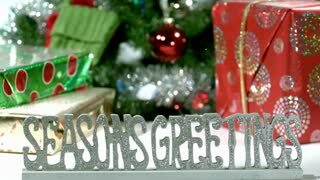 Use as animated Christmas, New Year card or winter environment with large snowflakes, lens flare, bokeh. 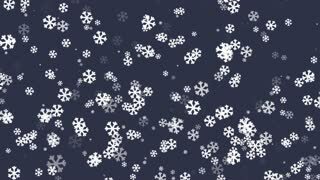 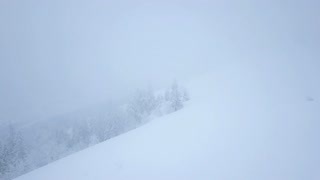 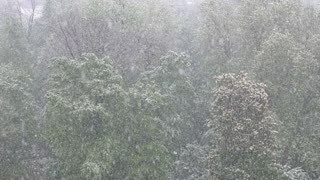 Snowflake V9. 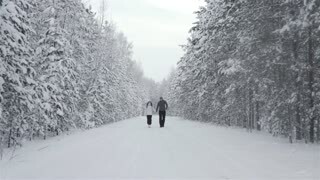 진짜 떨어지는 눈송이. 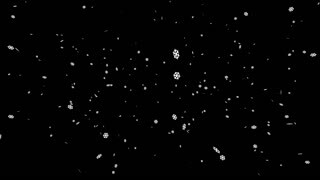 슈퍼 슬로우 모션가 120에서 촬영. 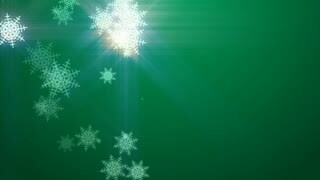 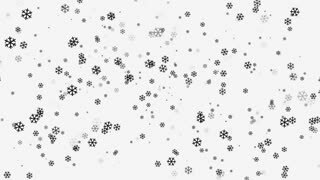   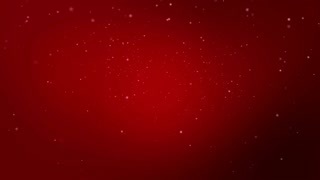 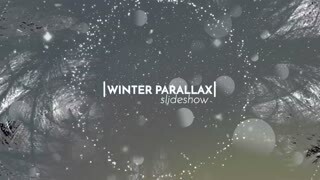 Abstract snowflakes frame kaleidoscopic animation suited for tv shows, concerts ,music protections , vj projections at parties in night clubs, discos and trance events.